-With over 50 Million downloads !!! 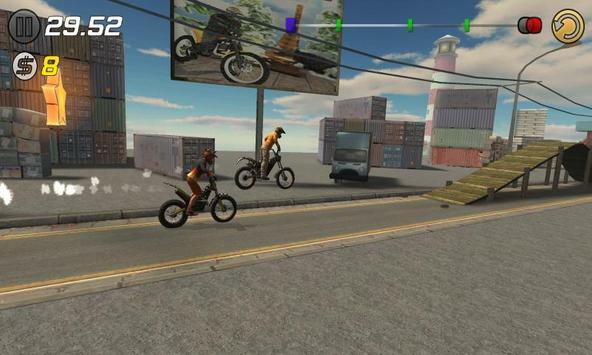 Leading the games charts in hundreds of countries, Trial Xtreme series is BAC and its going to set the bar even higher. Tackle 137 Completely new and original courses, fighting your Facebook friends for the race, win while carefully controlling your bike to ensure that you dont break your bones n teeth on one of the mines, water pipes, or wrecked cars that are standing in your way. 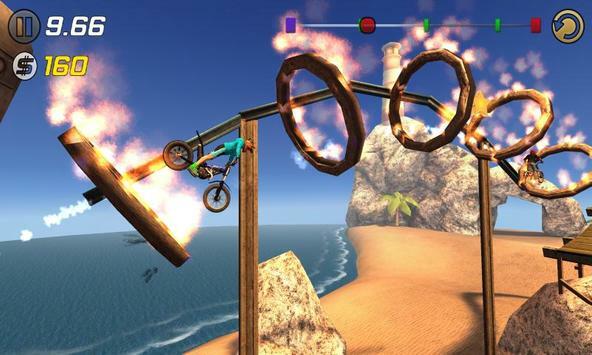 This extreme Trials game, will take your breath away with its new innovations and new amazing features. Race against your friends and the world top Trials bikers head to head, shoulder to shoulder & eye to eye to prove to everyone what we already know That you are #1! the best, top Trial Xtremist out there! Please review Trial Xtreme 3 Game and submit your comments below. 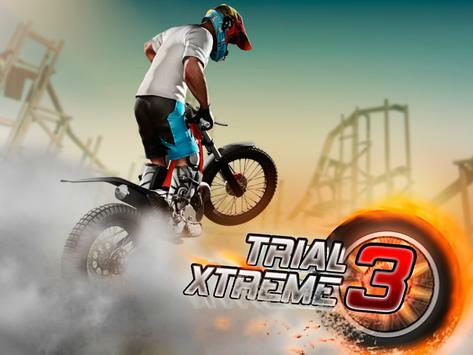 We will collect all comments in an effort to determine whether the Trial Xtreme 3 app is reliable, perform as expected and deliver the promised features and functionalities.